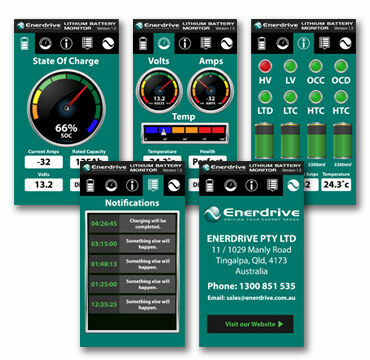 This Enerdrive 2-in-1 offer allows you to select the charger you need to add to your lithium system. Use all the information below to help make your decision on either the DC or AC charger option. Available in 200Ah, the ePOWER B-TEC lithium battery is designed and intended for use in deep cycle applications where a single battery is required that meets the amp hour capacity. Available in 12v 200Ah capacities, the ePOWER B-TEC lithium battery is designed and intended for use in deep cycle applications where a single battery is required that meets the amp hour capacity.